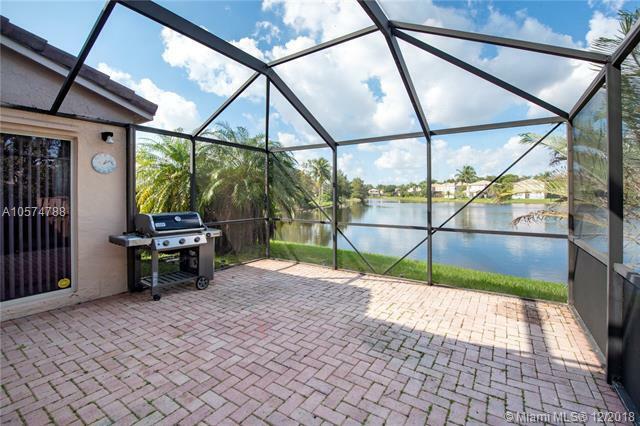 Located in Desirable Fountain Springs, this 3 Bed, 2.5 Bath Lakefront Home Will NOT Last! Resort Style Living in this Community. A/C Replaced in 2015. Large Neutral Tile Flooring Thru-out 1st Floor & Newer Laminate Upstairs. Volume Ceiling Keeps an Airy, Open Feel. Dedicated Dining Room. 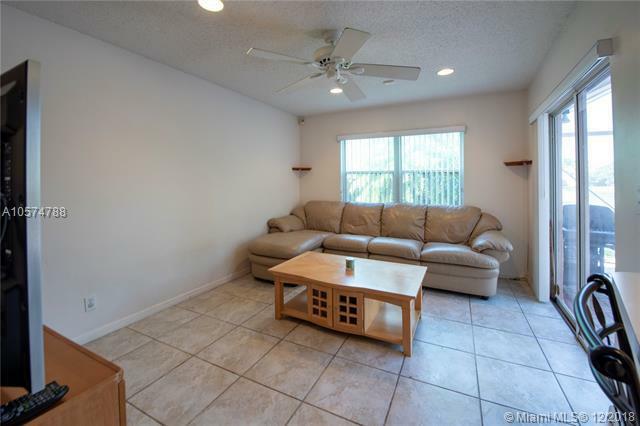 2 Separate Living Spaces-could be a Play Area, Office, Man Cave. 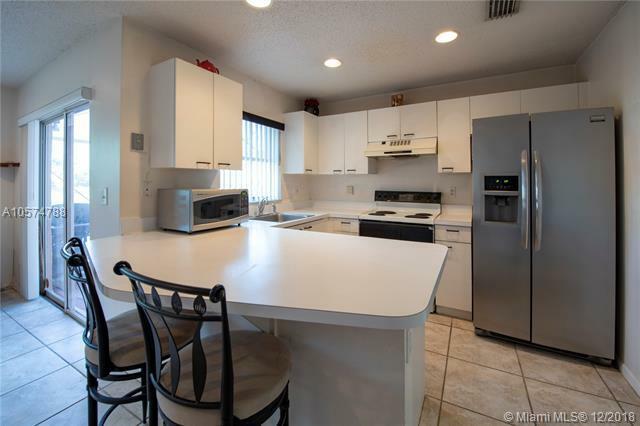 Light & Bright Kitchen with Breakfast Bar. Rooms Overlook Screened Paver Patio and Beautiful Sunsets Over the Lake. Complete Hurricane Panels. Comm. Pool, Jacuzzi, Clubhouse, BBQ, Party Pavilion. Across from Deicke Park featuring Basketball, Tennis, Volleyball, Walking Exercise Trail, PlaygroundHome Painted by HOA, Front Lawn Care. Great for Families, Perfect for Walking, Biking. 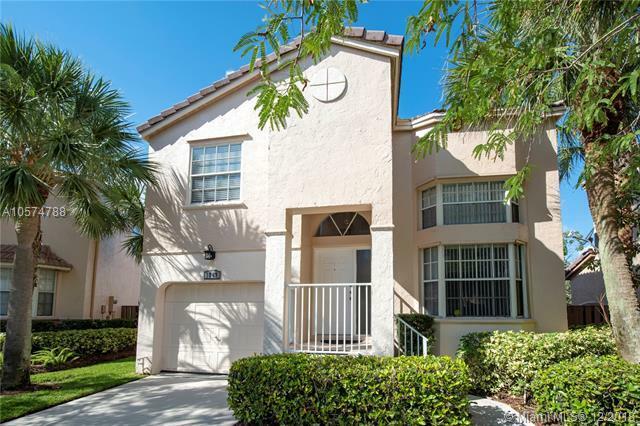 Near I-595, Walk to Shoppes, Restaurants, Houses of Worship.